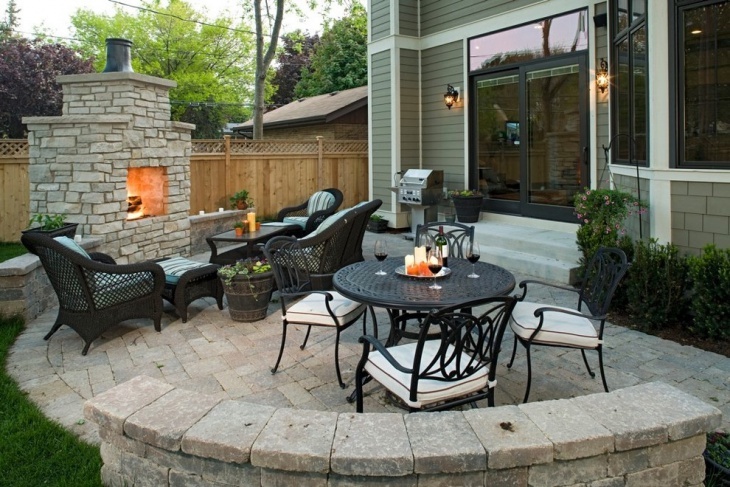 A patio is an outdoor space that is usually used for entertaining guests, recreation, dining and relaxation. 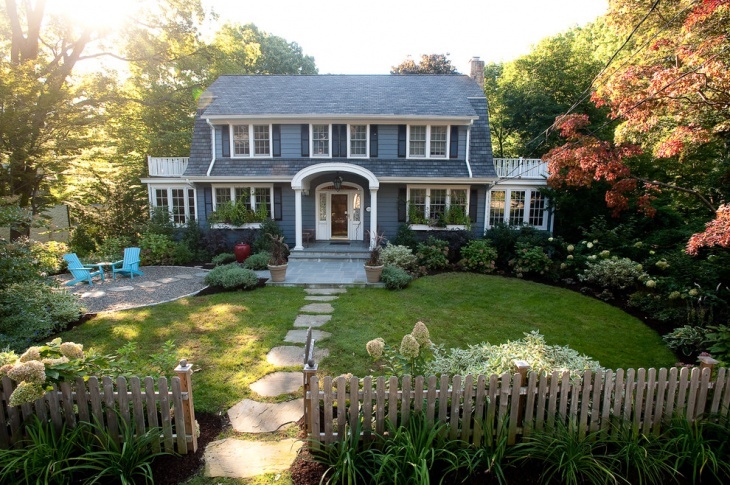 It is designed and built as an adjoining part of the house. 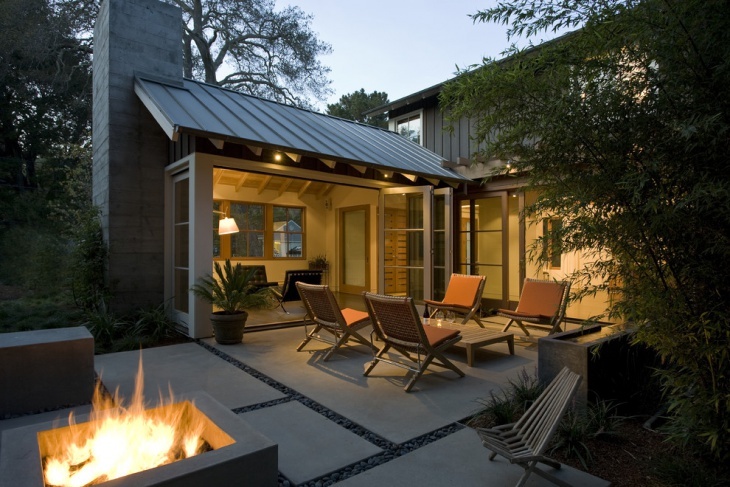 Patio designs are usually based on the preference of the homeowners. It is a paved area wherein the most common materials used include; stones, bricks, concrete, tiles and cobblestones. 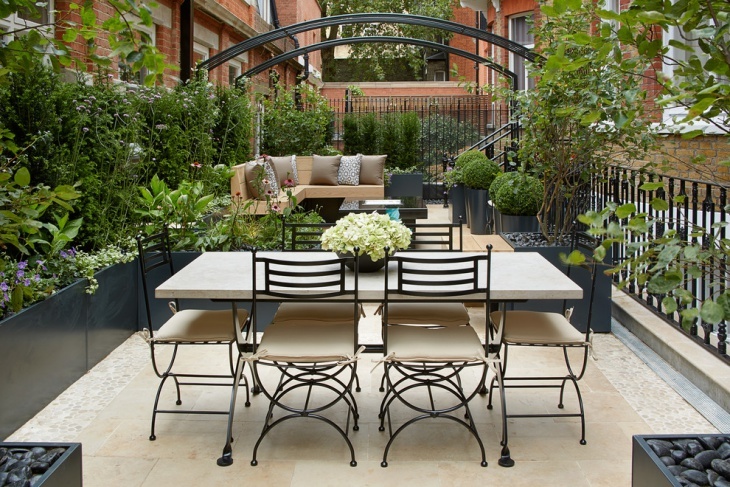 Since it is intended for recreation and entertainment, a patio should be furnished and decorated – generally, with garden table and chairs set, and plants. 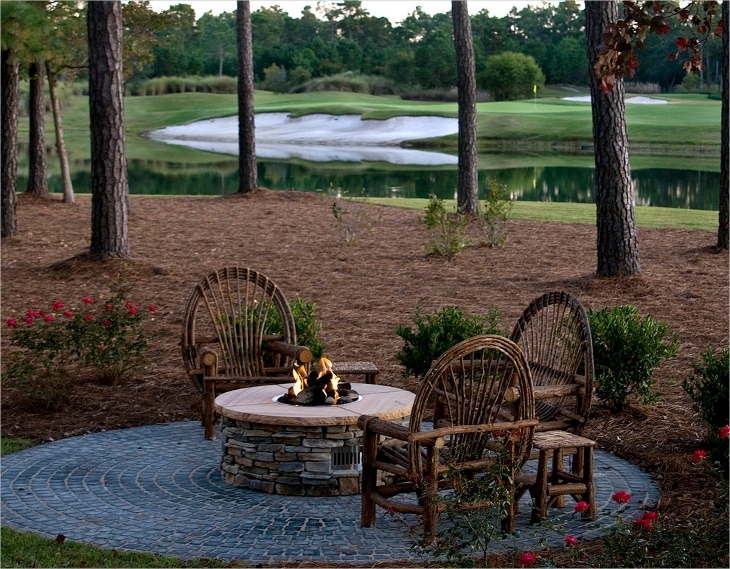 If you want an easy to maintain and cost-efficient patio, you should go for paver patio designs. 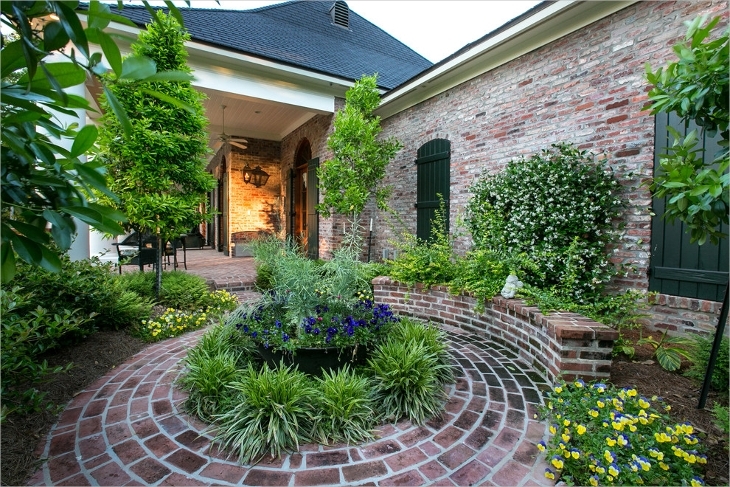 Paver is an affordable and beautiful choice because it can really last a long time. 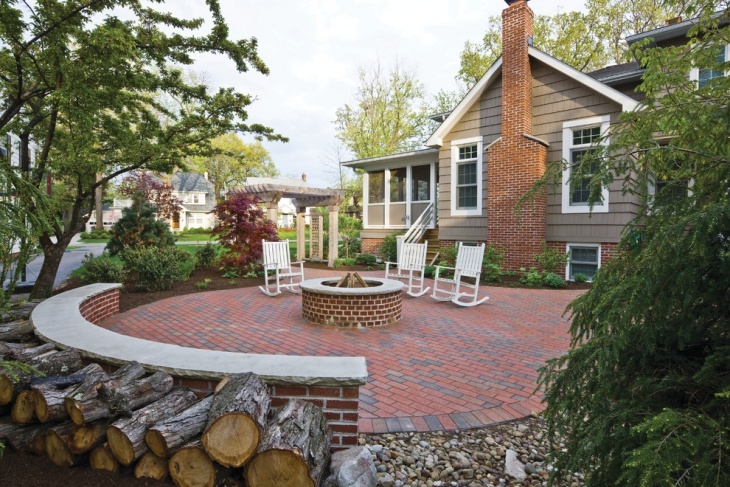 The fact that it is possible to replace one paver at a time allows you to save money on repair, as well. 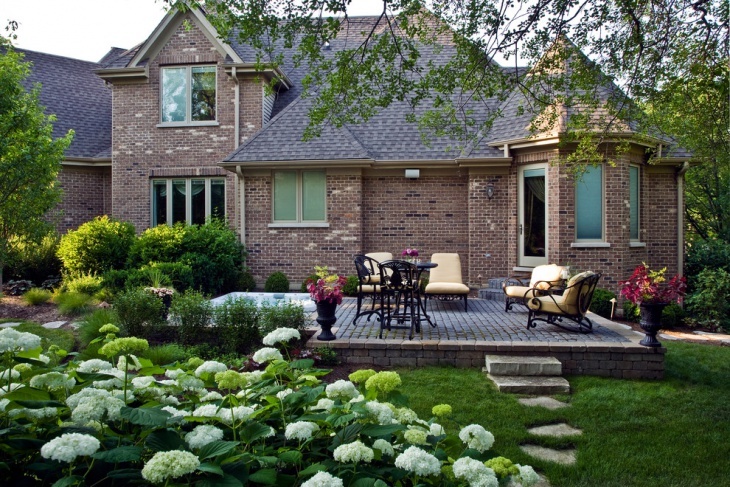 Brick patios provide instant charm and beauty to the outdoor spaces. 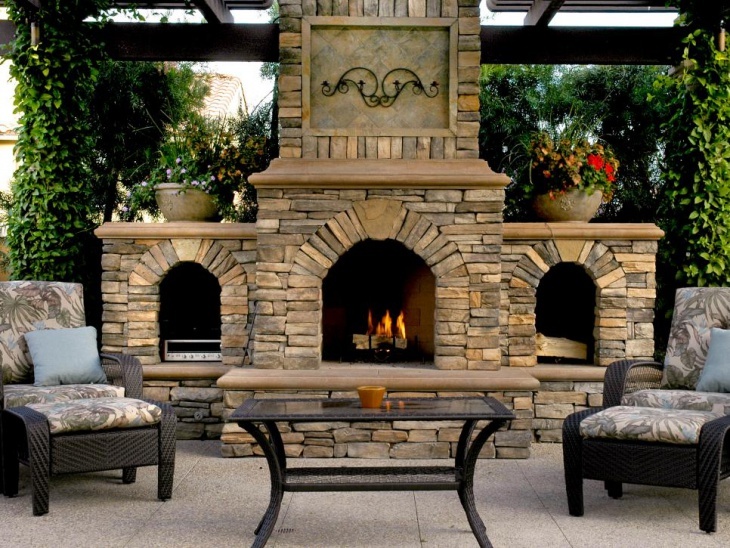 The final result is always a neat and nice arrangement of bricks that create an ideal setting for an enjoyable outdoor gatherings while having a firm ground under the feet. 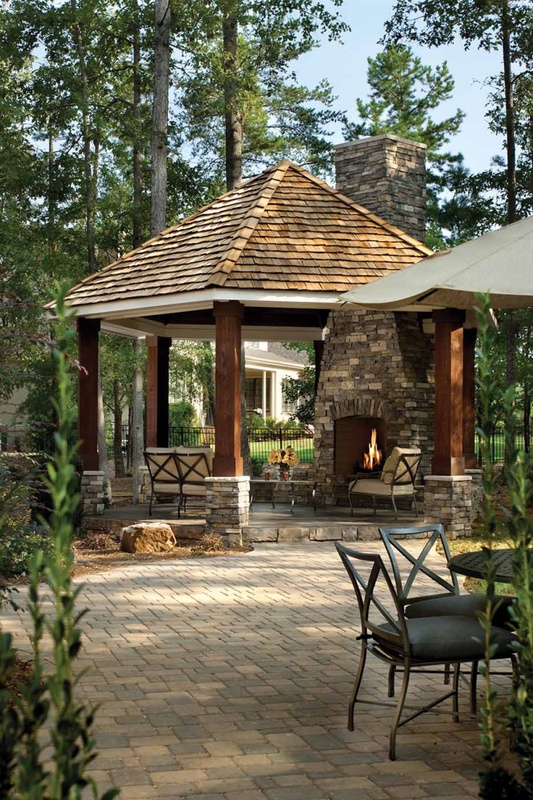 Creating a patio design is focused on designing an outdoor living space. This is a great way of making use of your available front yard or backyard space, without having to spend too much money. 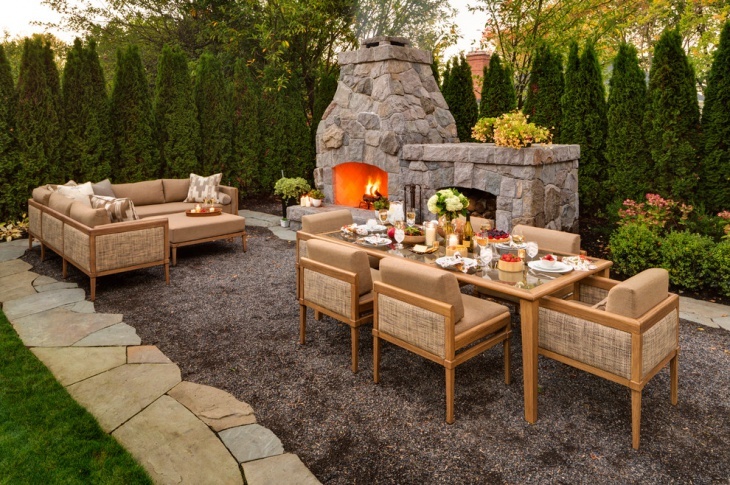 You just need a paved space where you can put outdoor furniture. 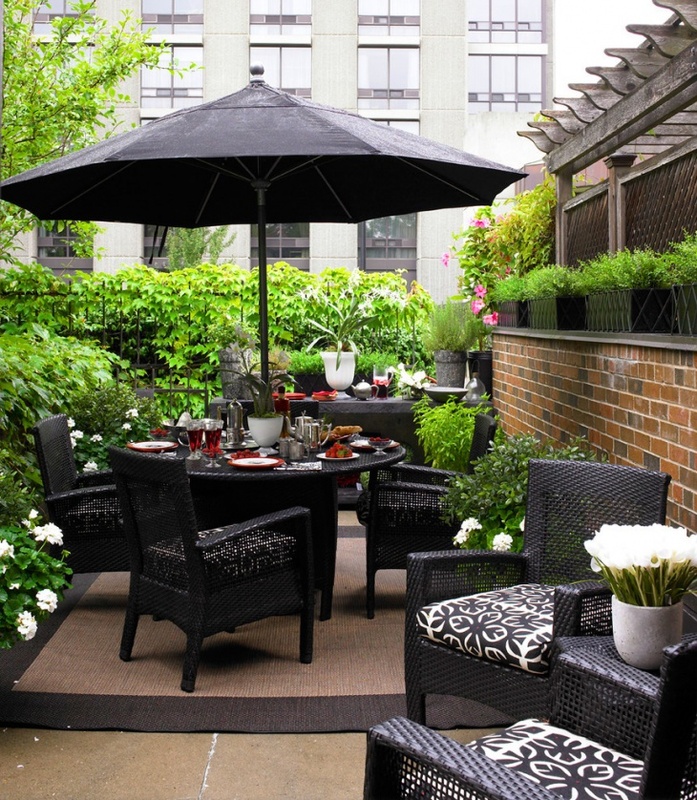 To help make your backyard interesting and useful, one of the best things you can do is to have a backyard patio. 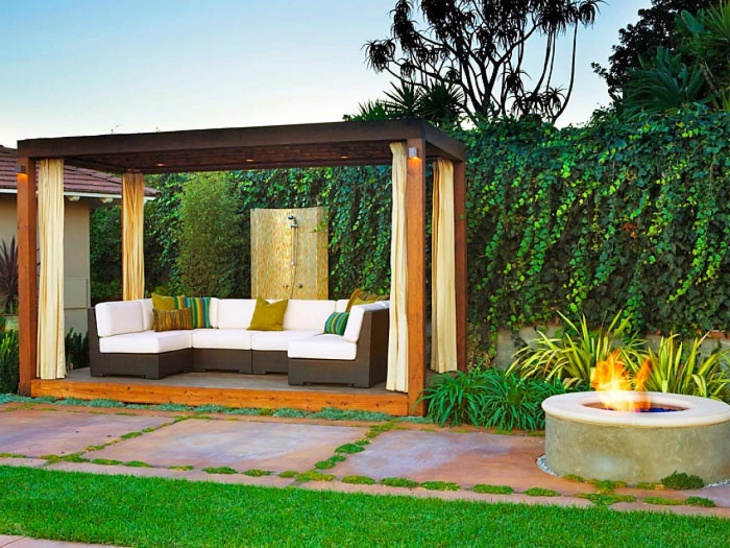 A backyard can be a boring space if it is not put to good use. Select a good spot, have it paved and furnished, then you are good to go. 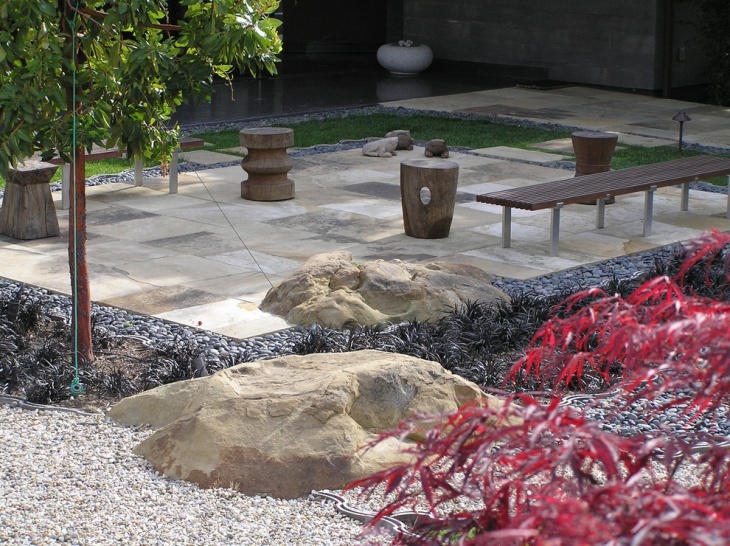 Use of stones for patio paving is one good way of creating a rustic feel in your outdoor space. This is ideal for people who like having a unique connection with nature. Stones are natural materials, which make them easy to gather and cheap to use. 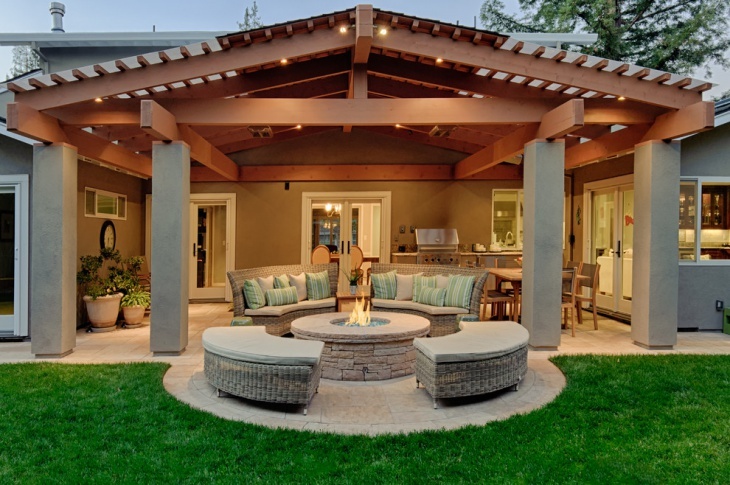 A covered patio allows you and your family to enjoy an outdoor gathering even during cold nights or rainy days. 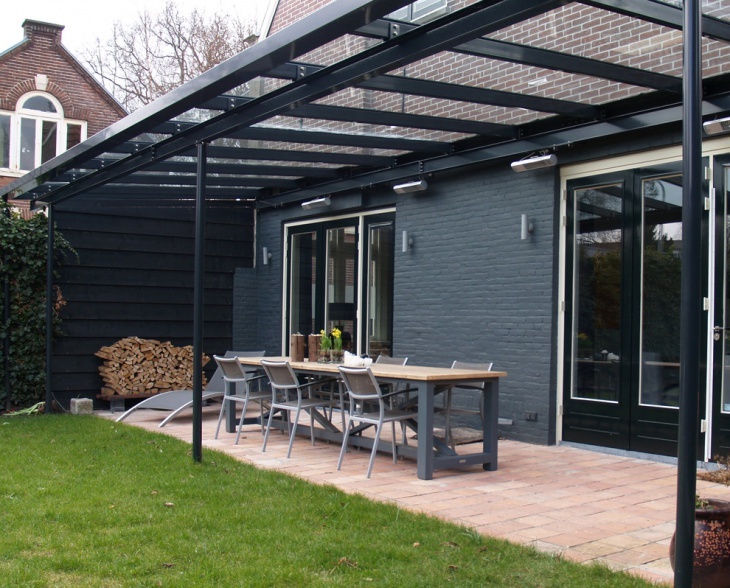 Some of the most common patio structure and coverings include; awnings, pergolas and gazebos. 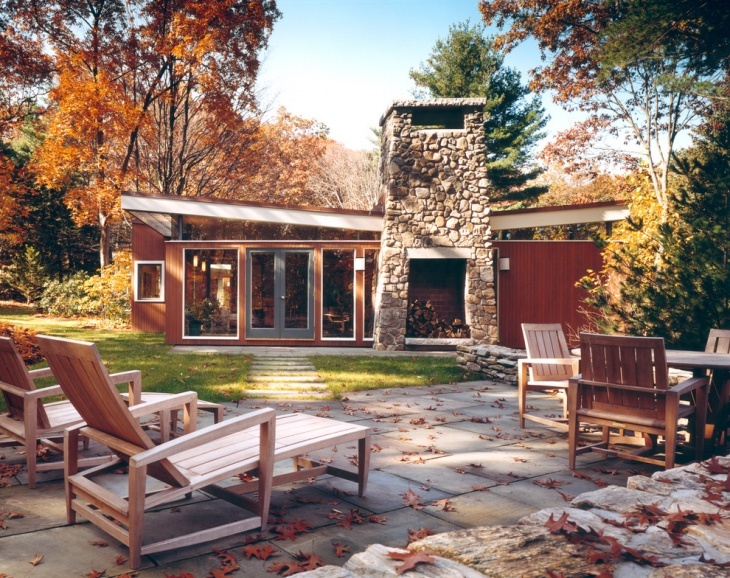 The most common covering materials are; metal, wood and vinyl. 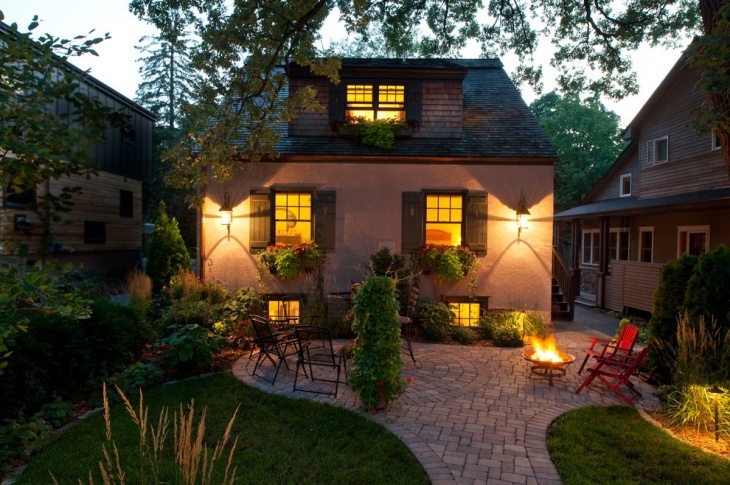 It is possible to build a patio even if you have a small outdoor space. 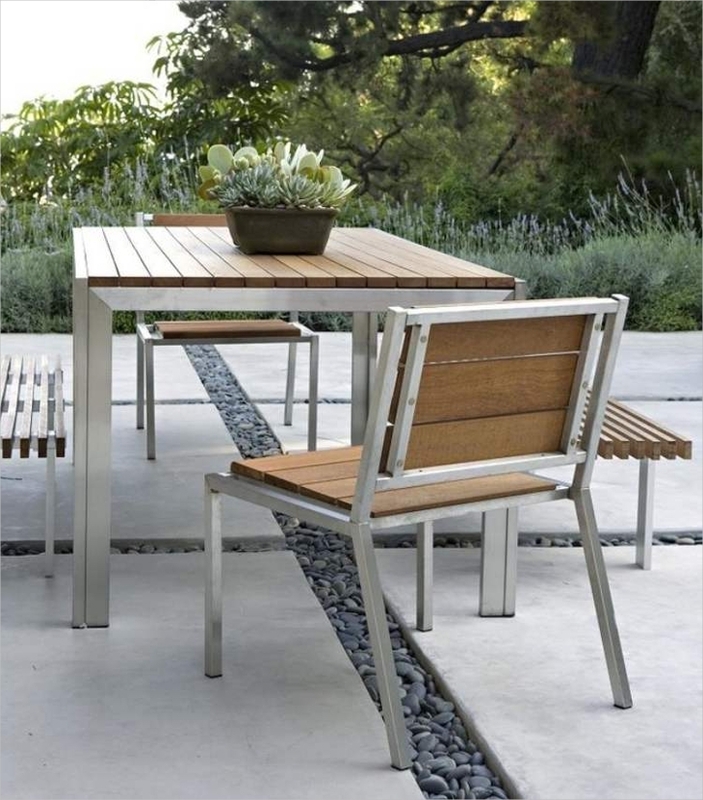 The best design idea for limited space is using a built-in bench (L-shaped) instead of using individual chairs. 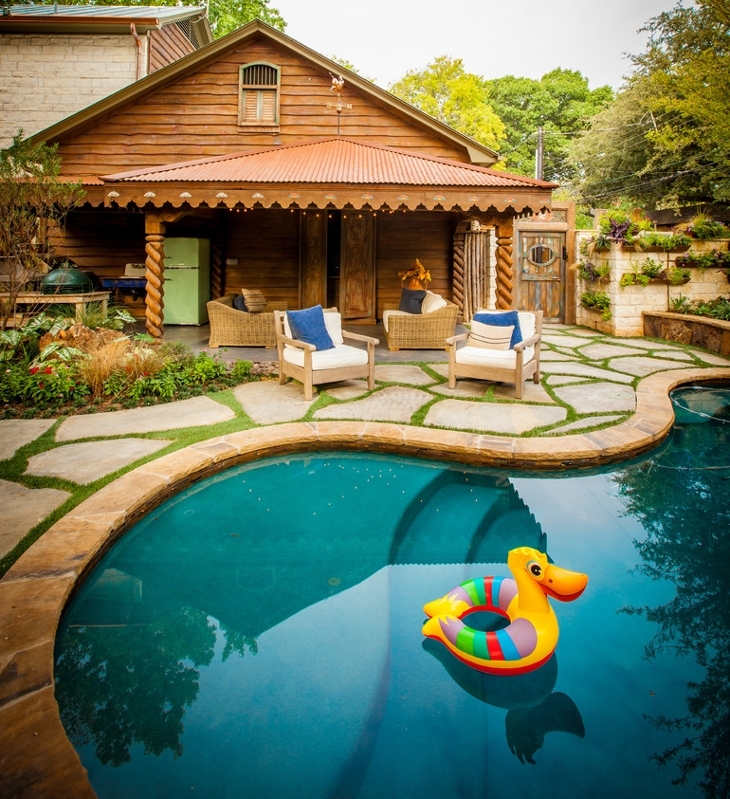 Having an outdoor pool requires a patio. The main idea is to provide a nice and paved space for people who will be using the pool. 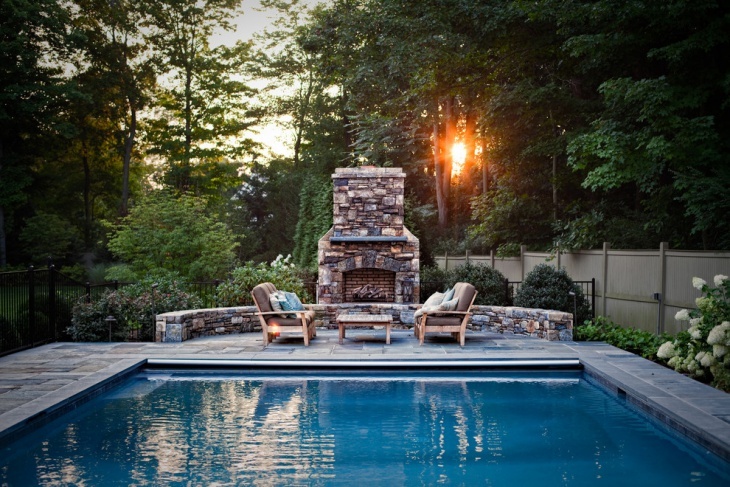 A pool patio is usually built right beside the pool and furnished with outdoor furniture. 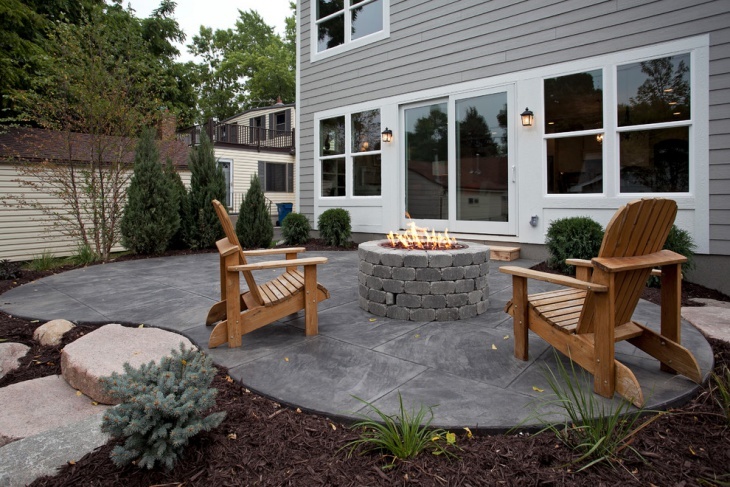 A concrete patio is a good choice for people who like simplicity. 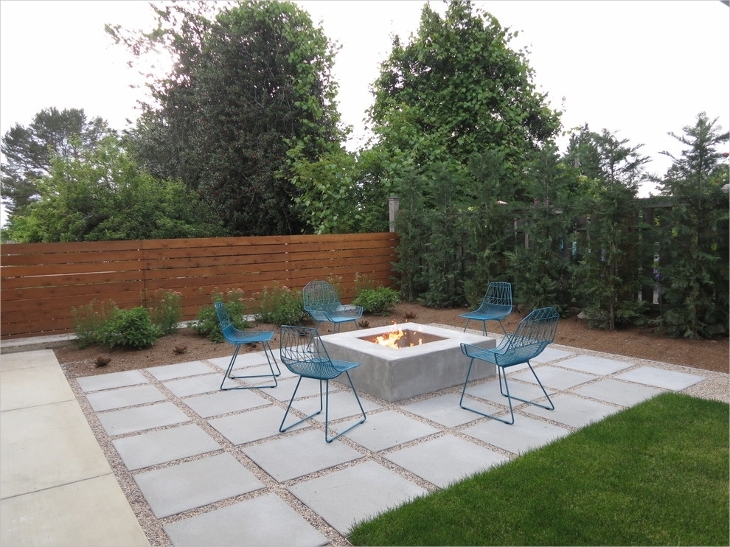 By using cement, you can easily achieve a paved patio that can provide you and your family with a nice and relaxing space outdoors. You can have your patio done in stamped concrete for a nice and cheaper finish. The good thing about a wood patio is that you can play around with the levels. You can also choose to use polished or unpolished wood, depending on your preferred style. 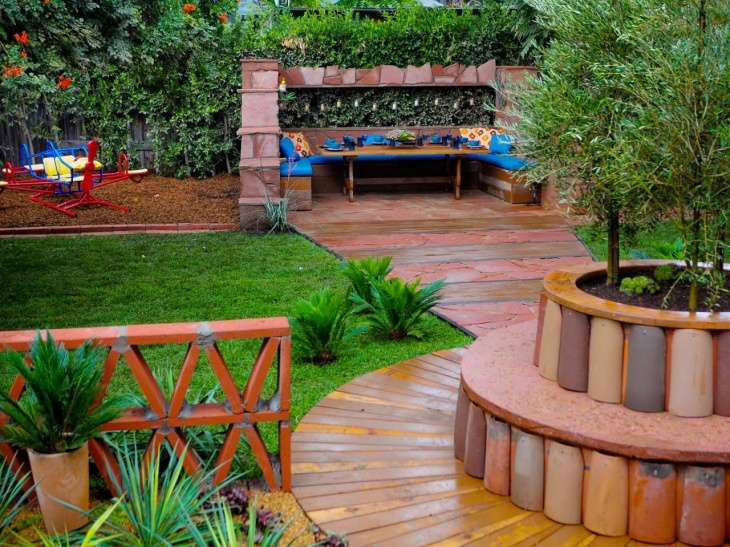 Unpolished wood will result in a nice and rustic look in your patio design. 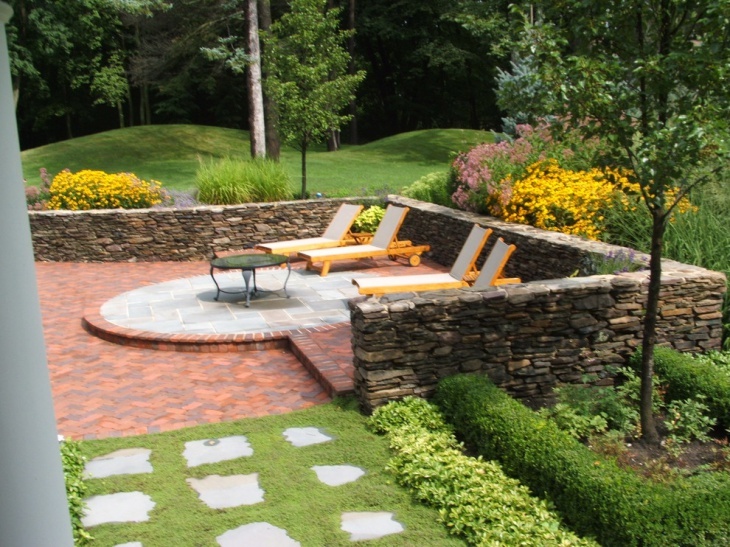 If you want the idea of a rock patio, your options include rocks, crush stones and mulch. 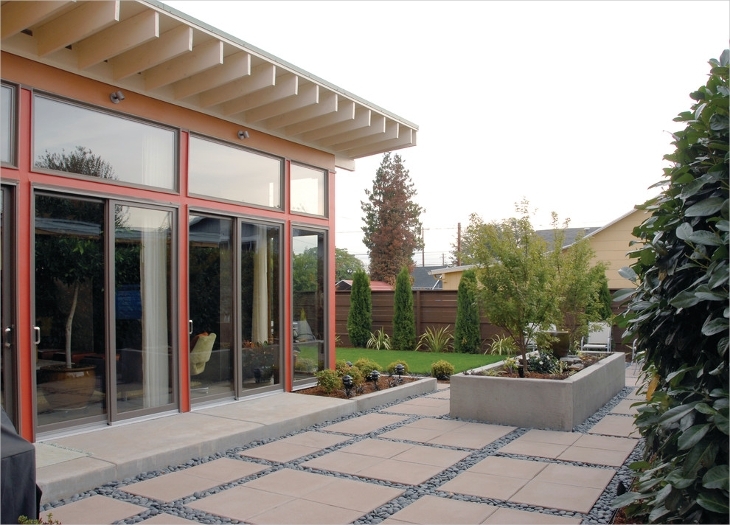 This is usually known as the loose material patio design. By choosing this patio design, you can easily and cheaply provide your family with a specific outdoor area for relaxation. 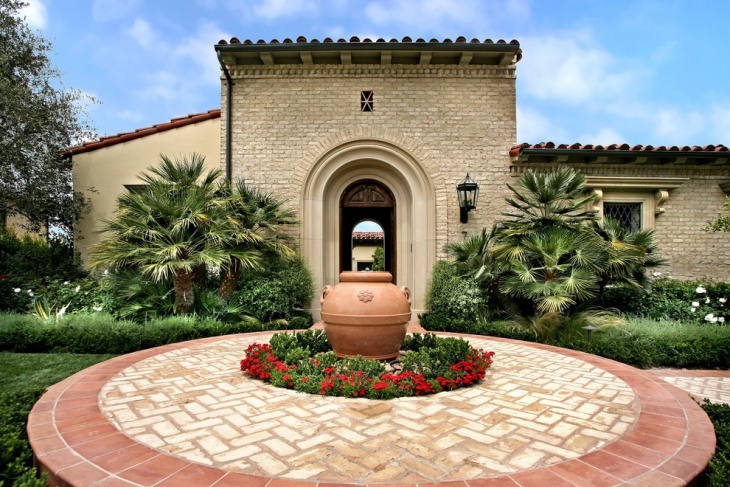 For a front yard patio, it is important to make sure that the design matches the facade of the home. 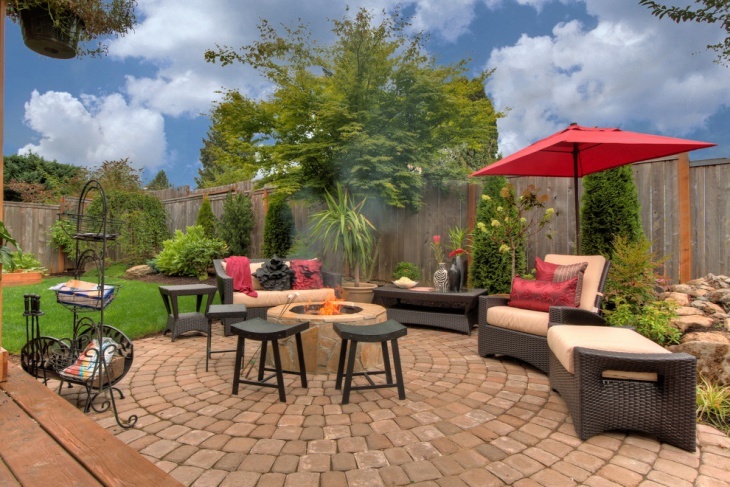 In most cases, the best choice is a paver patio. 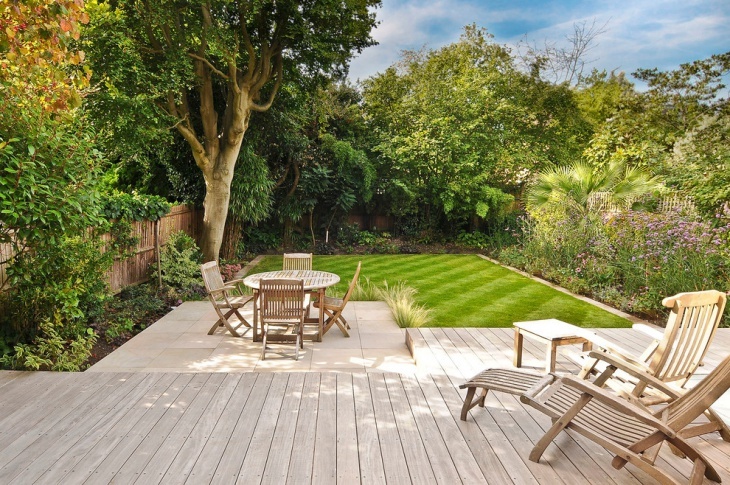 You may also want to have a nicely landscaped garden adjoining your patio. 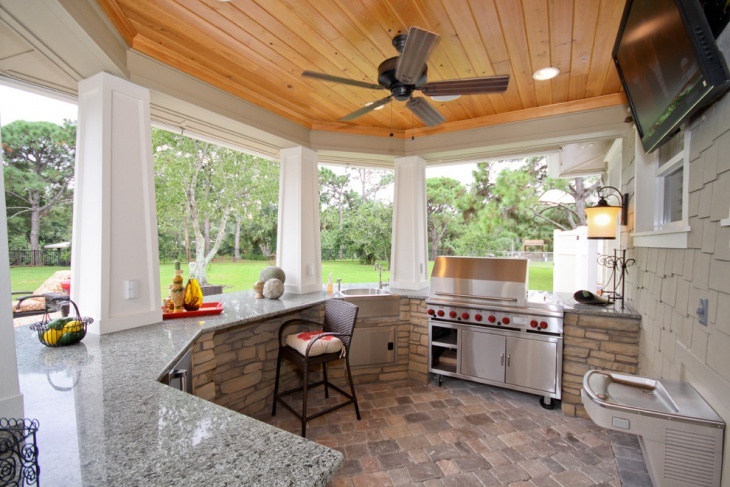 A raised patio is an elevated space adjoining a home that provides a relaxing space outdoors. 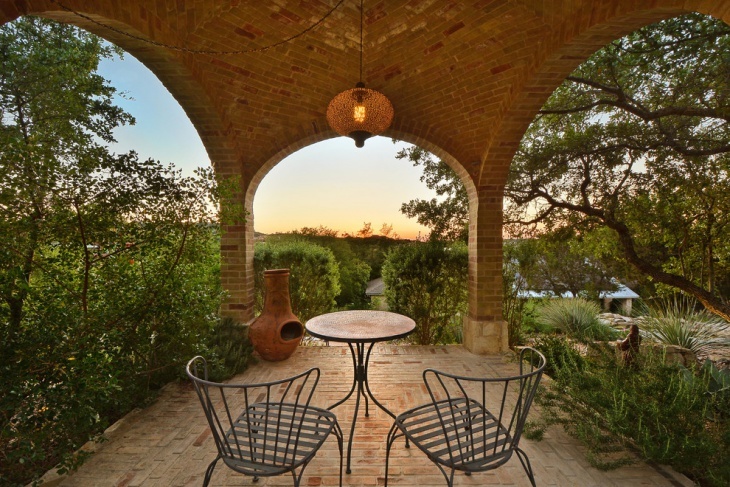 It is usually built in the back yard, furnished with comfortable garden sets and surrounded with beautiful plants and flowers. 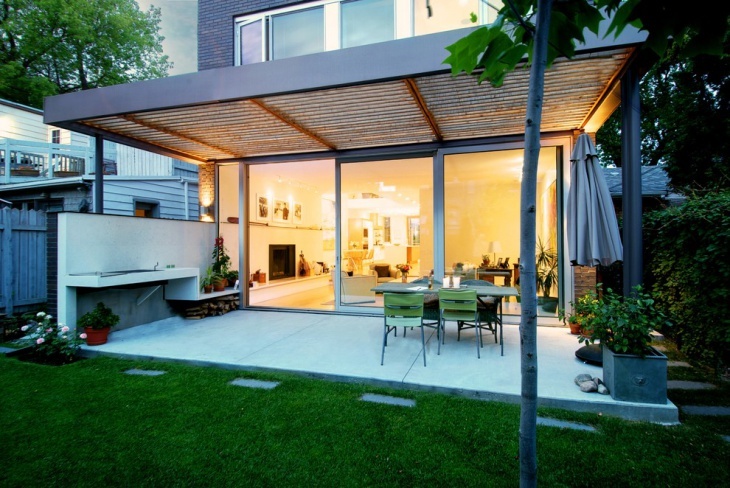 A restaurant patio can serve as a dining space extension. 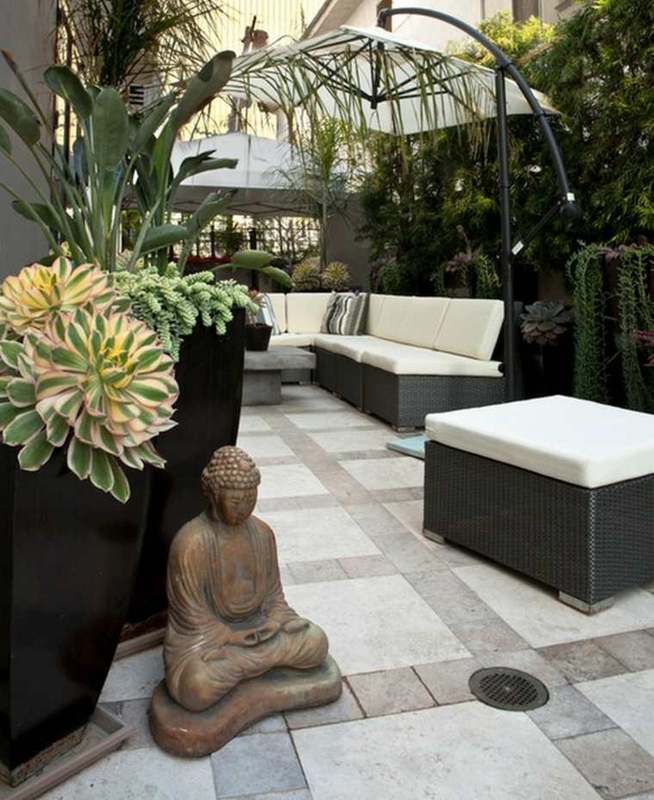 In some restaurants, their patios are built as a waiting area while others serve as outdoor bars. 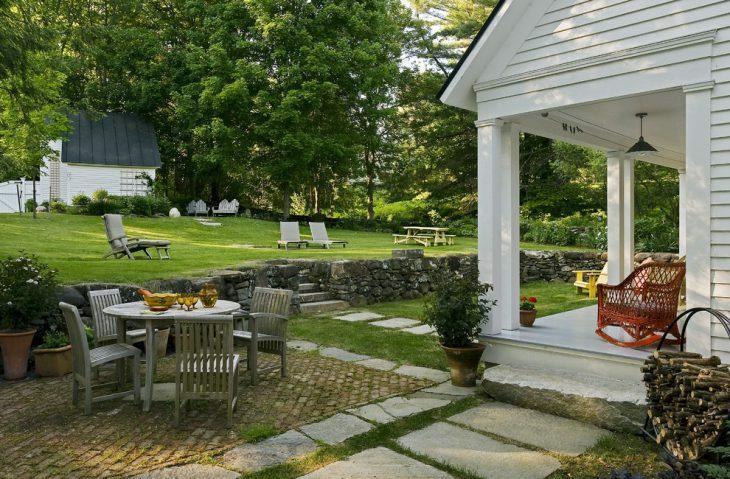 A garden patio is an outdoor space that connects the home and the garden. 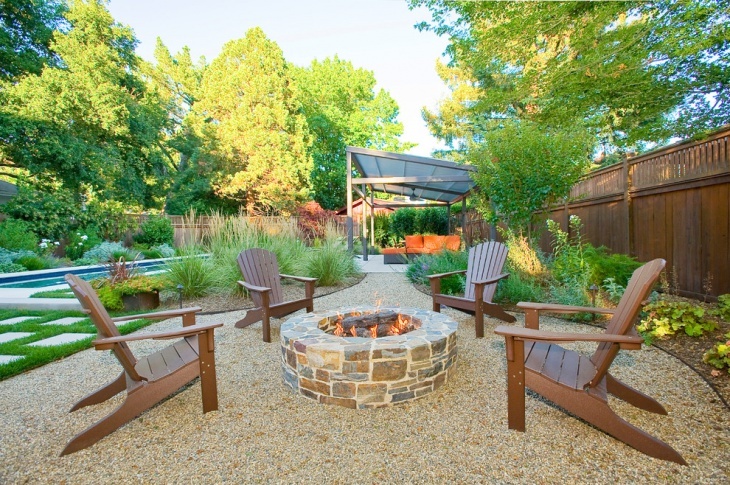 By having this outdoor area, you can have a place where you can relax while enjoying the beauty of nature while you are still pretty close to the comfort of your home. 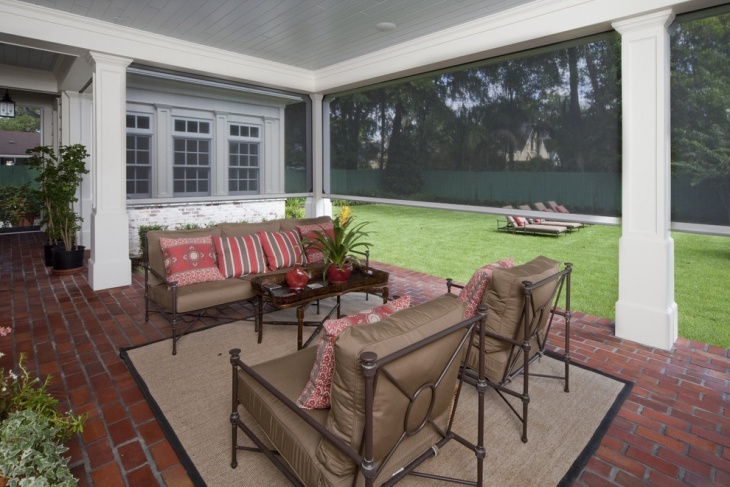 In locations where the weather can be always cold or wet, a screened patio is a better option than one that is uncovered. 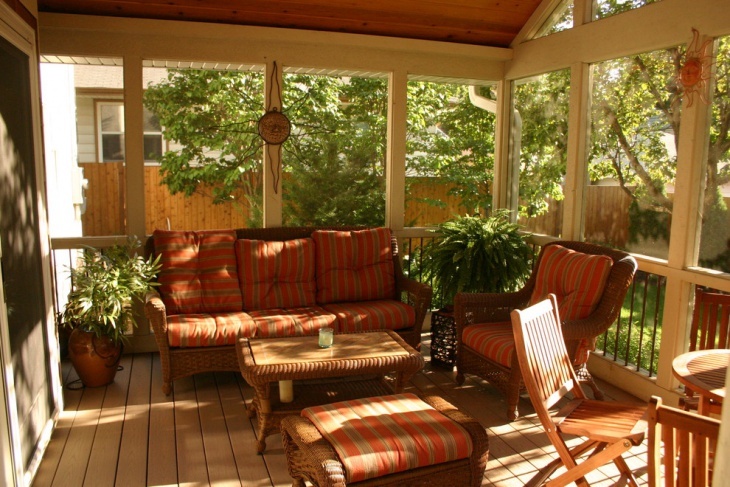 With a covered and screend patio, you can use unpholstered chairs and sofas for a more comfortable and relaxing time with your family. 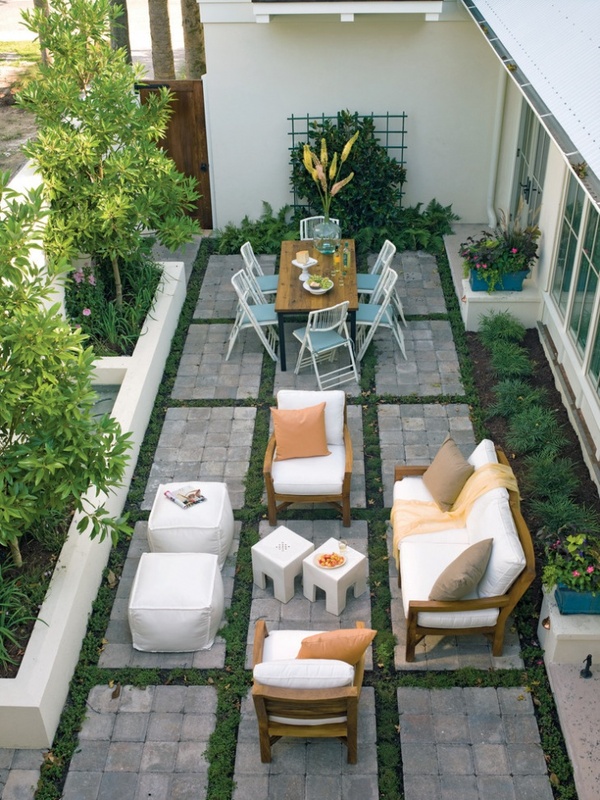 A square patio lets you makes use of all available outdoor space. 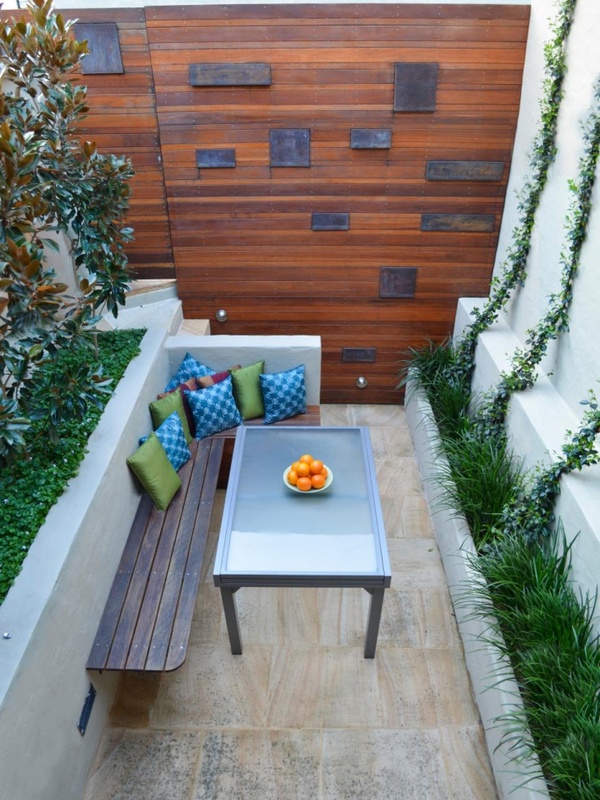 This is the ideal patio design for those with small outdoor spaces. 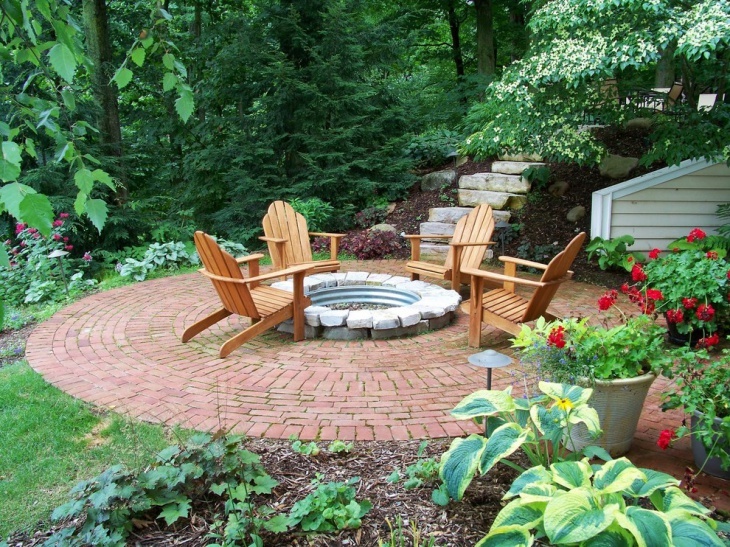 If you have a lot of outdoor space that can be used for a patio, one of your best options is a circular patio. 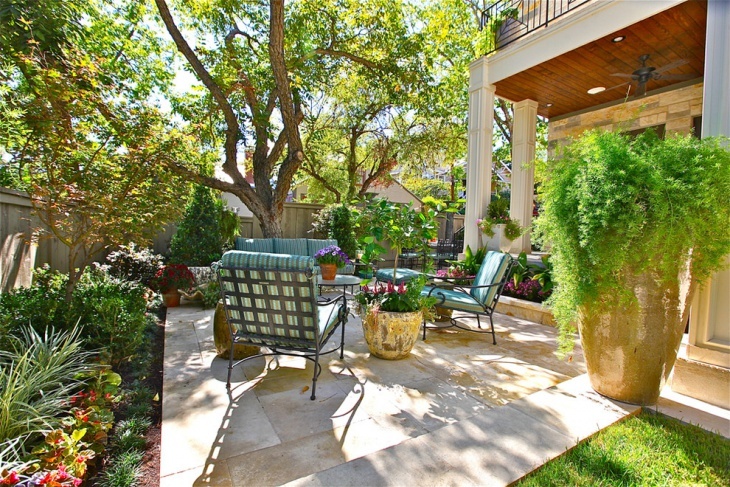 For a more beautiful outdoor space, a patio with landscaping is a not choice. 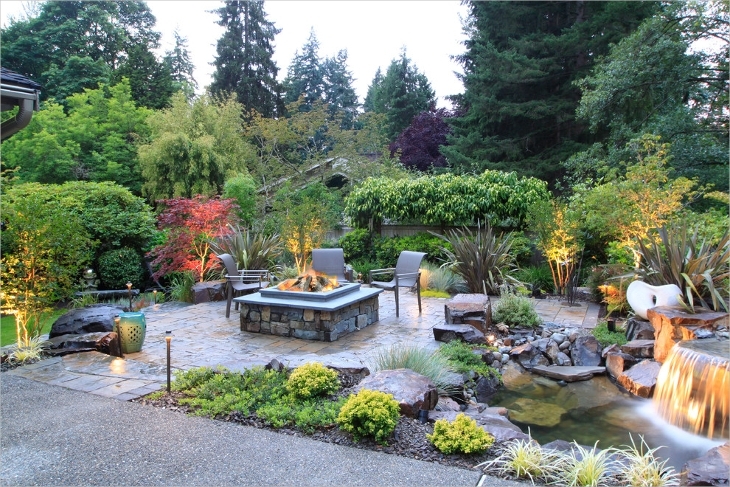 By incorporating landscaping with your patio design, you create a relaxing and enticing space where you can enjoy time with nature in the most comfortable way. 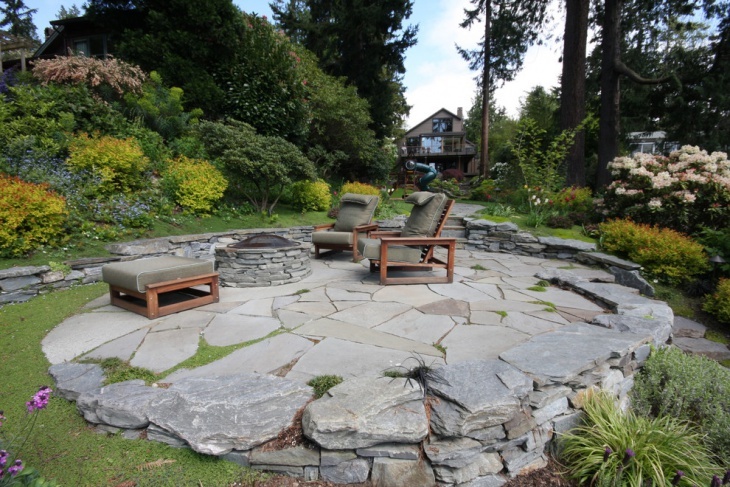 Flagstone is a highly recommended material for a patio. This material has the ability to let water permeate, which means that it is very possible to avoid accumulation of water that would form into pools and puddles. 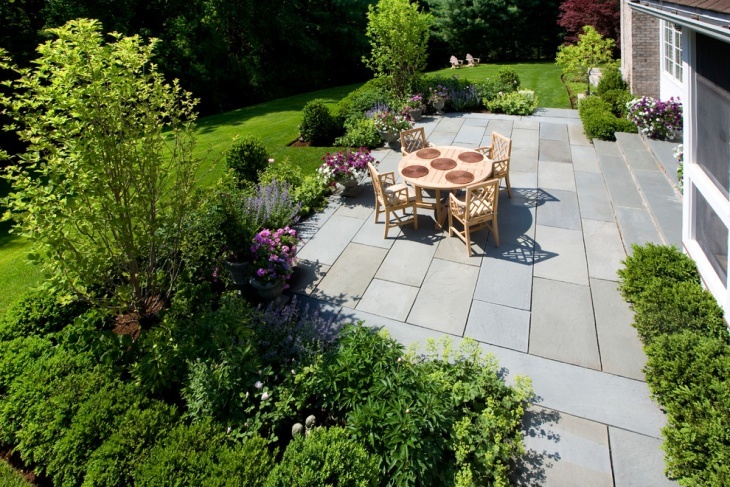 Flagstones are also good if you are targeting the organic and natural feel for your outdoor space. 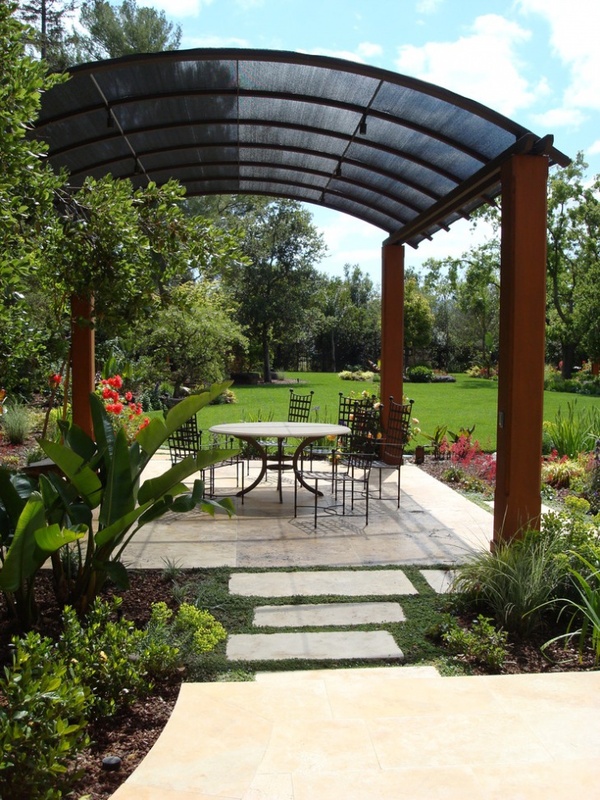 One of the most important tips while creating a patio design is to make sure that you have enough space outdoors. 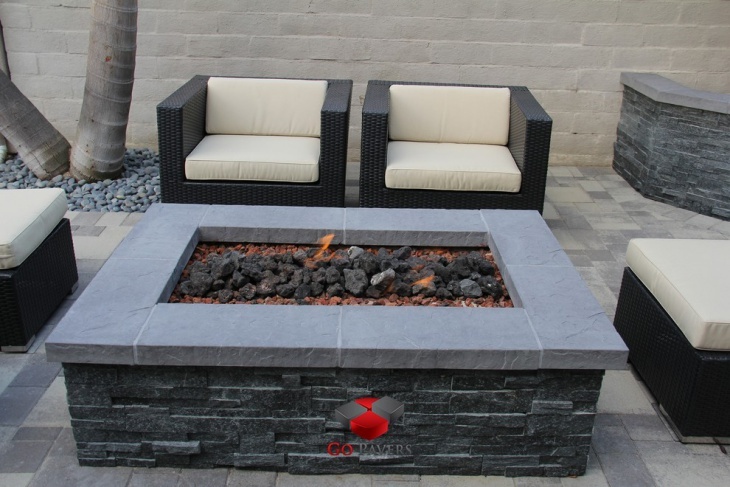 Next, you must also decide on what material you want for the patio. And of course, your choice of furnishing should be based on your location’s weather. 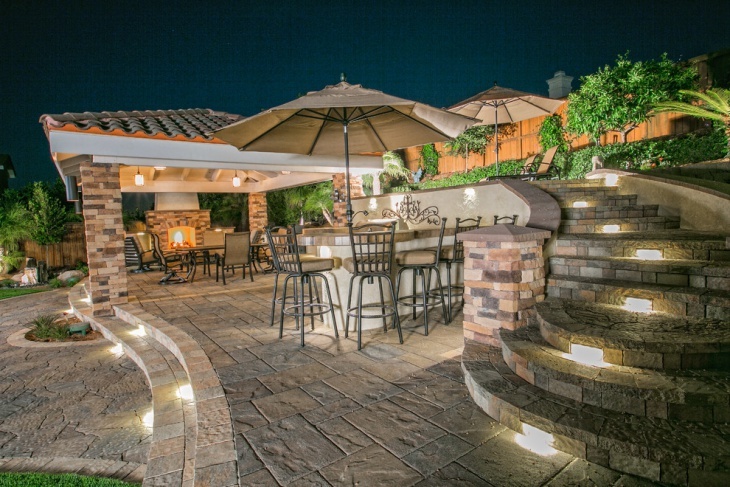 Having a patio design allows you to plan for your outdoor space effectively. 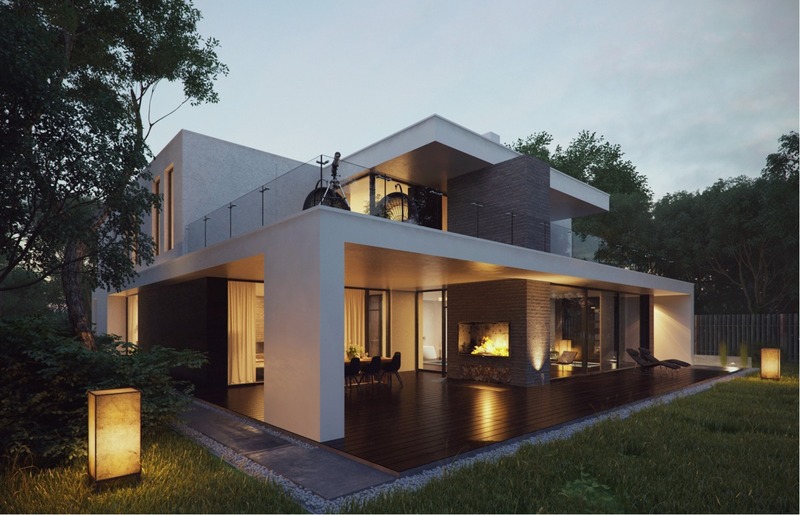 With a design in your hand, you can easily see if you need to make modifications before you start the construction process. 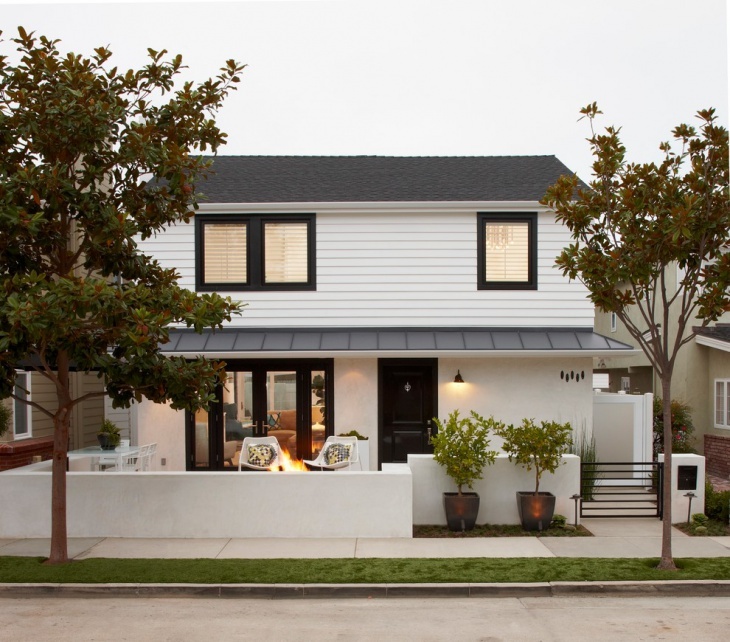 You will also have the chance you establish if your choice of materials are going to match your home exterior design. 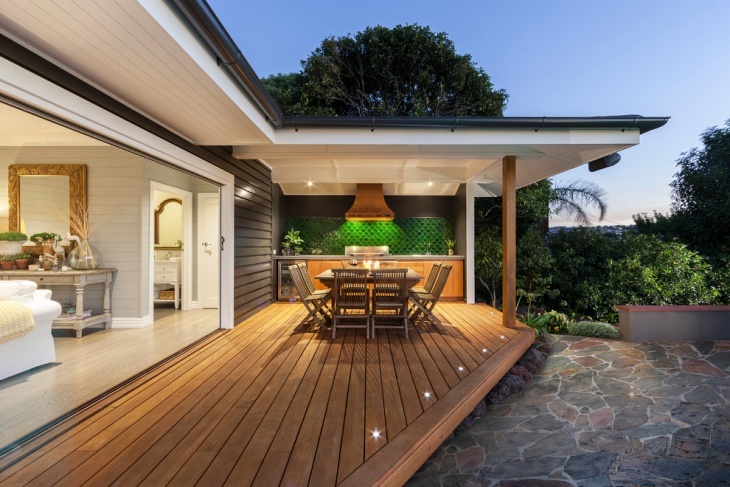 You must understand that your patio, as an outdoor space, is going to be a nice asset for your home if it has a design or style that compliments your house. 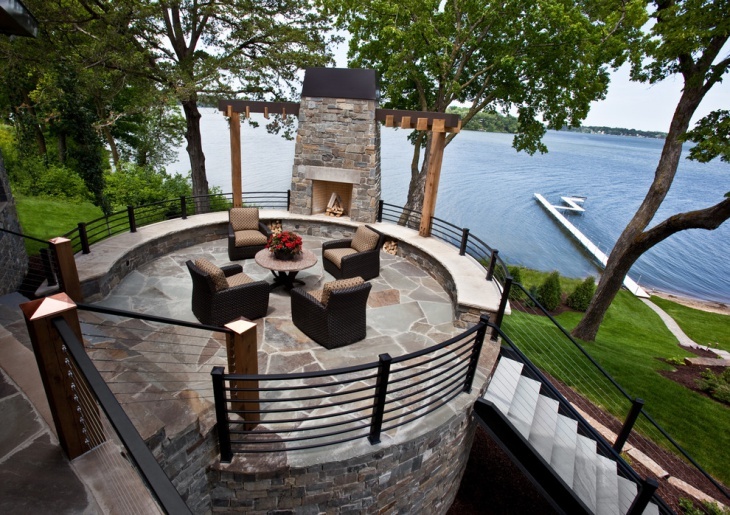 An outdoor space should not be just another useless space. 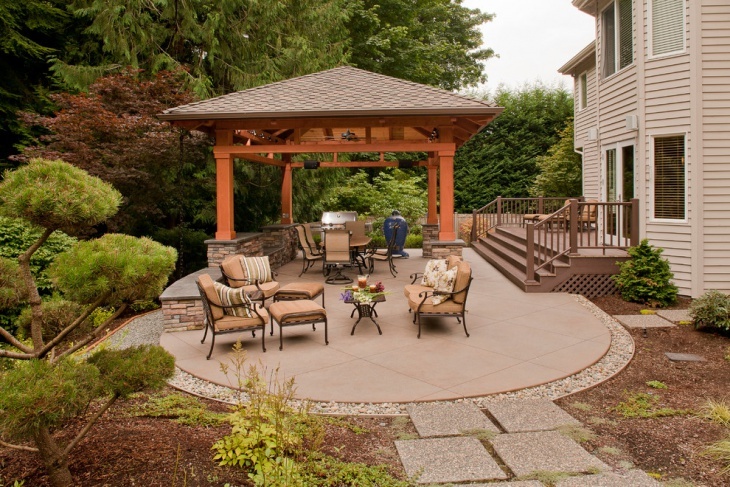 It should be used to its full potential, and one of the best ways to do that is to build a patio. 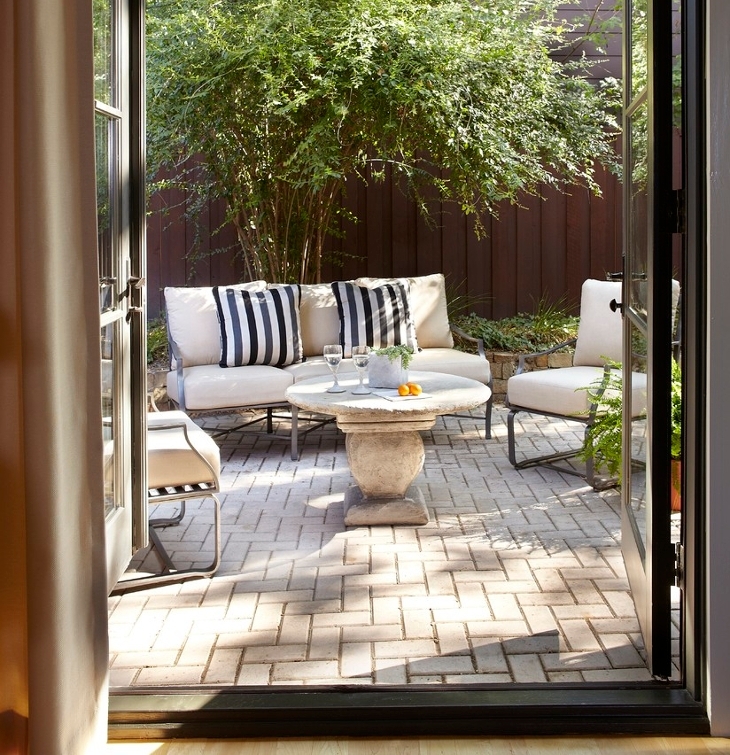 This is where a nice patio design comes in. 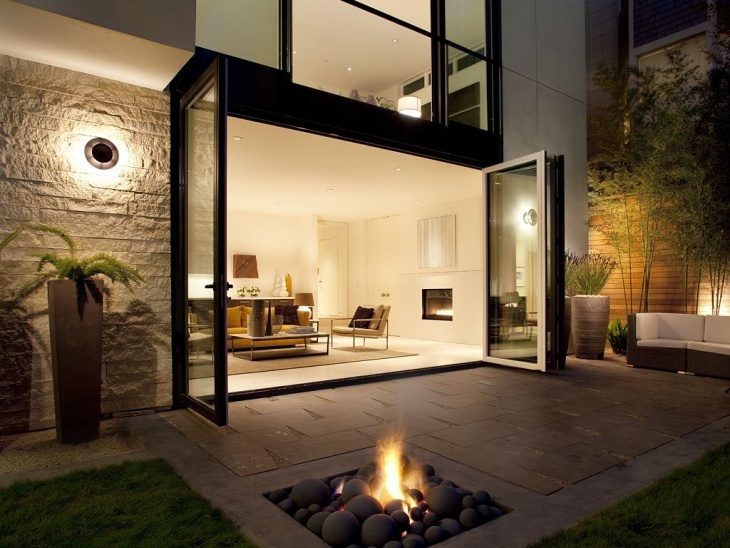 It is important to know that there are different styles of patio designs. 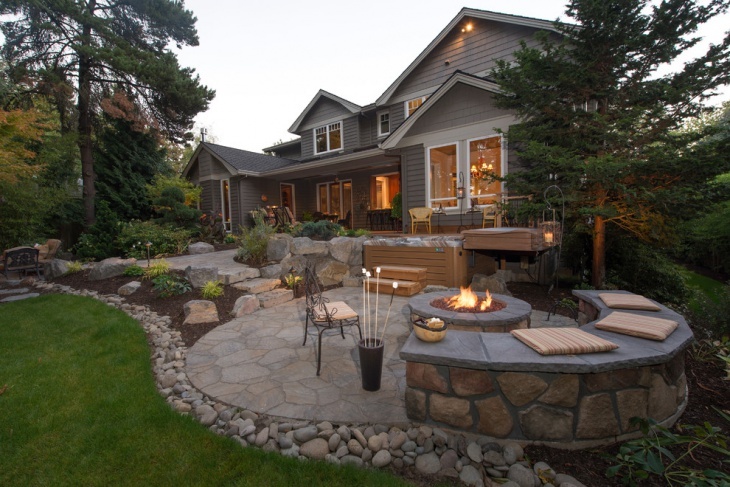 Your choice should be based on what you really want – like do you want your patio in your front yard or backyard? 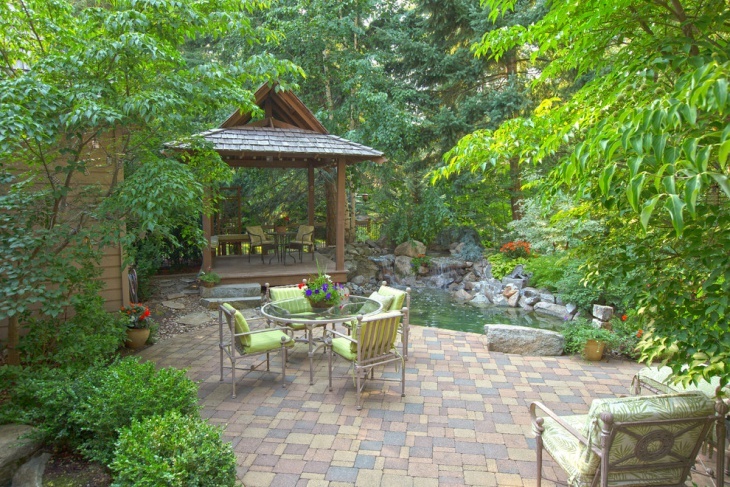 Or maybe, you want it done in flagstone, pavers, stones, concrete or wood?